The 1960’s was a time of great change in Ireland. All aspects of social, economic and cultural life were being challenged and questioned and with this soul searching people began question what had been achieved through the language policies of successive governments. 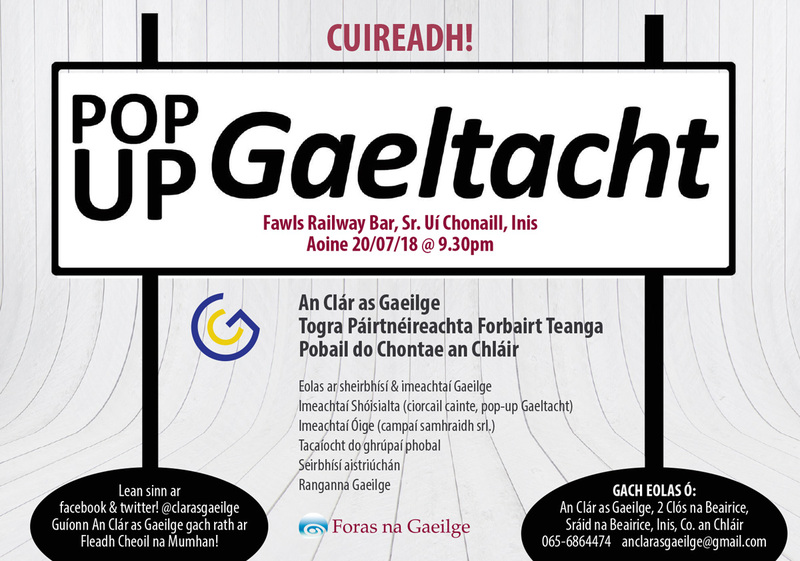 Around that time,Cumann na Sagart which, had been founded founded in 1916, realised that there was a need for some initiative that would rekindle hope in the future of our native language. And so they initiated the concept of a competition, between communities, to reward the promotion of Irish at a local level and the Glór na nGael competition was born. Glór na nGael was established under the joint patronage of President of Ireland at the time, Eamon de Valera, and Cardinal John Dalton, in memory of those who heard the voice of St. Patrick calling him to return to Ireland. The first competition was held in the commemoration year Patrick returned to Ireland, 1961. 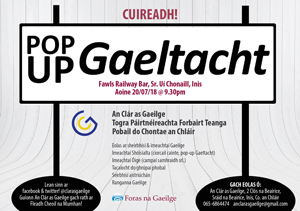 Glór na nGael has proved hugely successful over the years and has been assisted by the state in the form of grants, firstly through Comhdháil Náisiúnta na Gaeilge and later through Bord (now Foras) na Gaeilge. In 1988 a more formal structure established for the competition and, in 2002, the organisation was incorporated with equal ownership by Cumann na Sagart and Comhdháil Náisiúnta na Gaeilge.